Father of Daughters – Anya (10), Marnie (7) and two-year-old identical twins Ottilie and Delilah. He is married to Clemmie Hooper (aka@mother_of_daughters), who you might know is a midwife, a social media star and author of How to Grow a Baby and Push it Out. 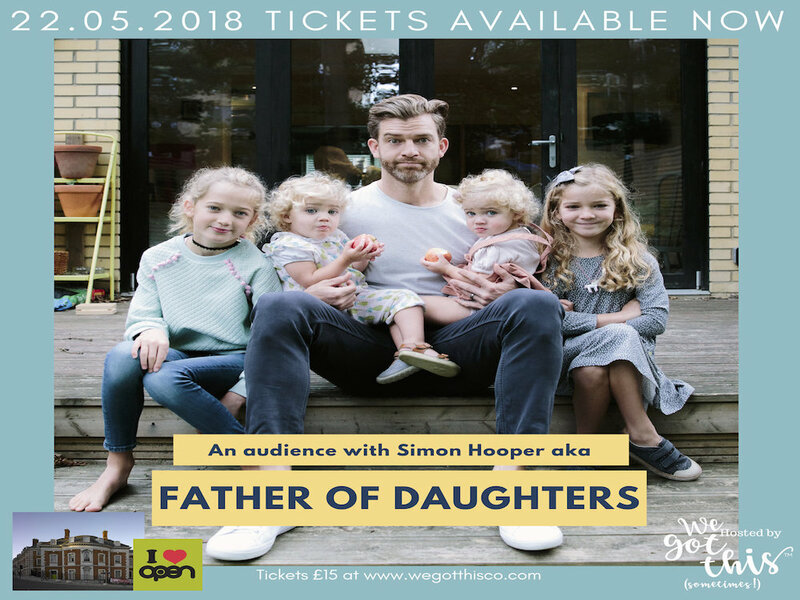 Most of us love a bit of honest parenting to make us feel better and Simon is the insta-king of that, bringing the dad’s voice to the squares. He has now written his first book “Forever Outnumbered” and will be sharing with us his honest truths about parenting. We love all things Norfolk here at Muddy and artist Trevor Woods paints a mighty fine picture of our wonderful coastline. 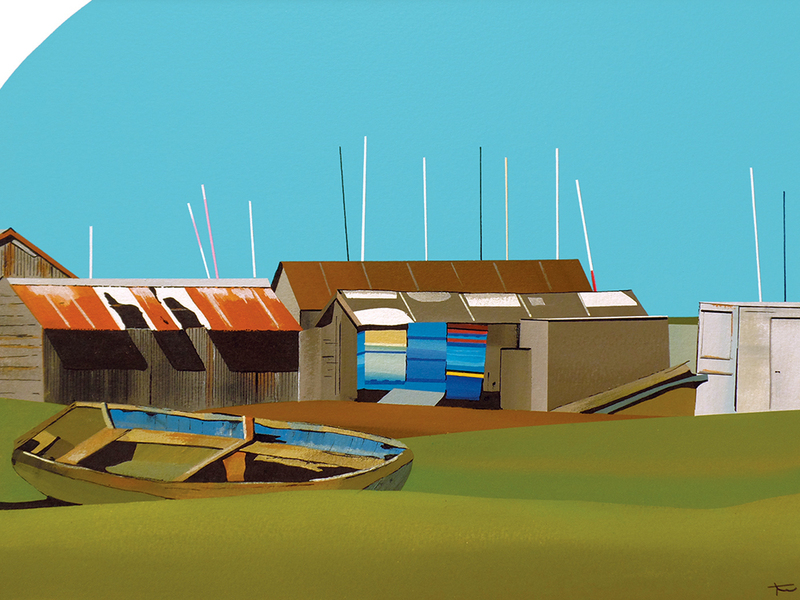 If you fancy something a little more modern, Trevors interpretation of decaying boats, buildings, and sea defences are certainly worth popping into Gallery Plus for a looksie!